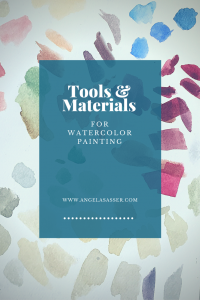 Here’s a list of my most commonly used tools and materials I use in my projects with links to my most commonly used brands. If you purchase any of these items via Amazon, I’ll get a little kickback! But don’t feel obligated. I always encourage artists to find the best deal they can. Happy painting! 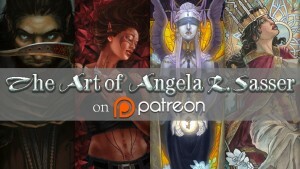 – Angelic Visions by Angela R. Sasser (Shameless plug! Great source for my basic methods).